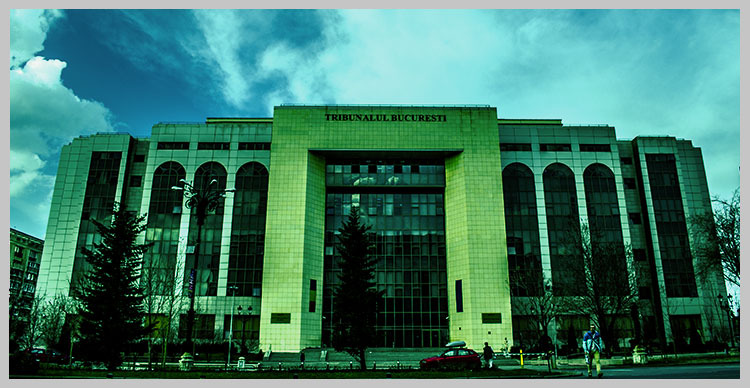 For victims of serious human rights abuses ICAR is implementing a strategic litigation project aiming to test the Romanian judicial system in dealing with such cases. ICAR also offers legal counseling and representation in court during the asylum procedure for asylum seekers that have been subjected to torture and ill-treatment in their country of origin. 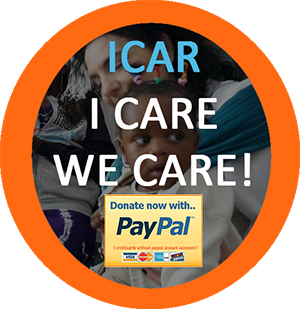 ICAR also provides medical examinations and certificates (somatic, psychiatric and psychological reports) documenting physical and psychological consequences of trauma (i.e. torture and other cruel, inhuman or degrading treatment or punishment). Examinations are scheduled / reports are issued upon request of clients’ lawyers, other NGOs or the Court.